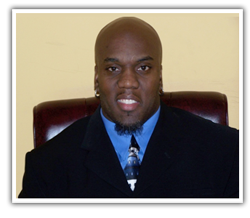 Transforming Bodies and Minds Fitness was founded by Roland Genesy in 2003. Before the agency opened Genesy believed healthy bodies and healthy minds were the key ingredients to a long and productive life. He created a facility that would allow individuals the opportunity to expand their knowledge about health and fitness; also to outline the importance of bridging the gap between the physical transformation and the mental transformation. 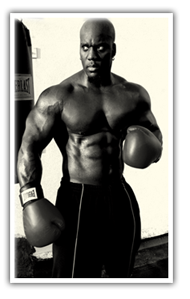 Transforming Bodies and Minds Fitness strives to ensure the highest level of health and fitness experience to all. Our agency strives to attract, develop, retain and motivate individuals that are willing to accelerate their knowledge in health, fitness, and nutrition; because of our individualized approach, we are able to assess, educate, and train. Transforming Bodies and Minds Fitness has a comprehensive plan to promote and integrate every element within the organization. Our facility has a variety of programs that will improve the health and quality of life. We welcome you to experience a life TRANSFORMATION. We provide the perfect accommodations to fit your lifestyle and make your experience pleasing.